This week I had the chance to sit down and chat with a couple “yutes”. 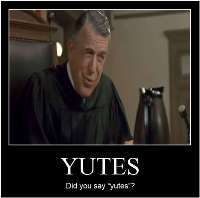 That is youths, for those who haven’t seen My Cousin Vinny. We talked about gaming, SWTOR, and Update 2.7: Invasion. What did we think about the new Flashpoints? Was the Quesh Huttball map worth the wait? We answer these questions and also a few more related to SWTOR in general.